Dana Leff Niedzielska is the co-founder and CEO of August Research. Prior to starting August Research in 2012, Dana spent two years at PPD as an Executive Director, Clinical Operations. Dana came to PPD through the company's acquisition of AbCRO, another company that Dana co-founded in 2000. At the time of acquisition, AbCRO had 230 employees throughout Central and Eastern Europe. Dana also serves as CEO of Sofia Bio (www.sofiabio.com) a customized tissue procurement services which operates in the same geography as August Research. Dana has a B.S. from Cornell University and an MBA from The Darden School at the University of Virginia. Lukasz Niedzielski is the co-founder and CFO of August Research. Previously, he was the CFO of AbCRO, Inc. (2006-2009) a contract research organization working in Central and Eastern Europe. 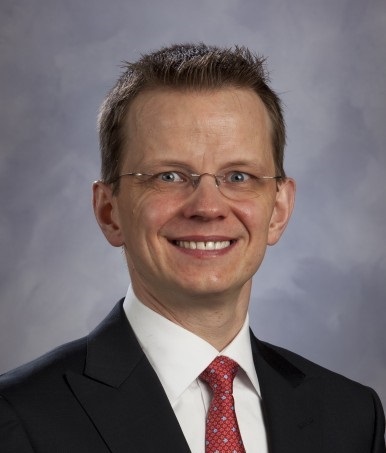 Prior to joining AbCRO, Lukasz worked at General Electric (1996-2006) in both Poland and the United States within a number of GE Finance businesses. Lukasz has a B.S. from United Business Institute in Brussels and an Executive MBA from the Trium Global Executive MBA Program. 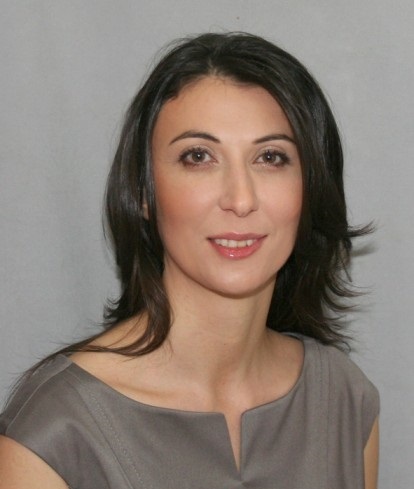 Gergana has been Managing Director at August Research since June 2012. Prior to joining August Research, Gergana worked at AbCRO from 2000-2009 and PPD (acquired AbCRO) from 2009-2012. At AbCRO, she held numerous positions including General Manager where she was responsible for the company expansion activities. Gergana has a B.S. from Sofia University, Faculty of Economics and Business Administration and an Executive MBA from the American University in Bulgaria. Maria is Operations Director at August Research since August 2013. 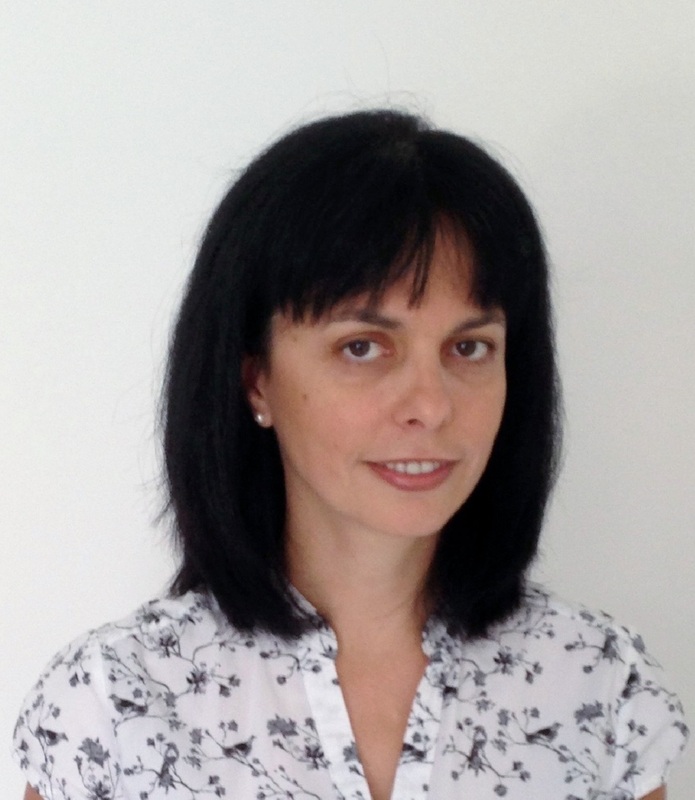 Maria has spend 12 years in the clinical research industry starting as a Clinical Research Associate with AbCRO. She has also worked as a Clinical Operations Manager at AbCRO/PPD before joining Covance as a Clinical Project Manager where she also served as a Senior/Global Study Manager for Pfizer. 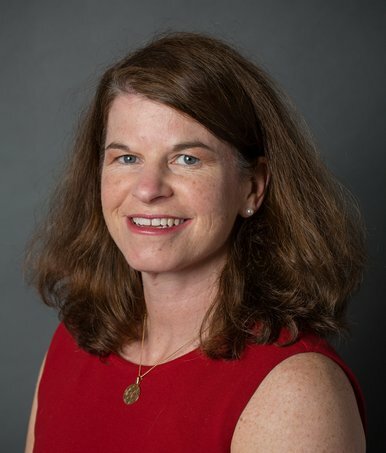 Prior to joining the CRO industry, Maria spent five years as a Post-Doctoral Associate at the Fox Chase Cancer Center, Philadelphia, Pennsylvania, working in translational research. Maria has an M.Sc. in Biology from Sofia University and a Ph.D. in Molecular Biology from the Medical University of Sofia.